Innovation is about consistently moving forward. 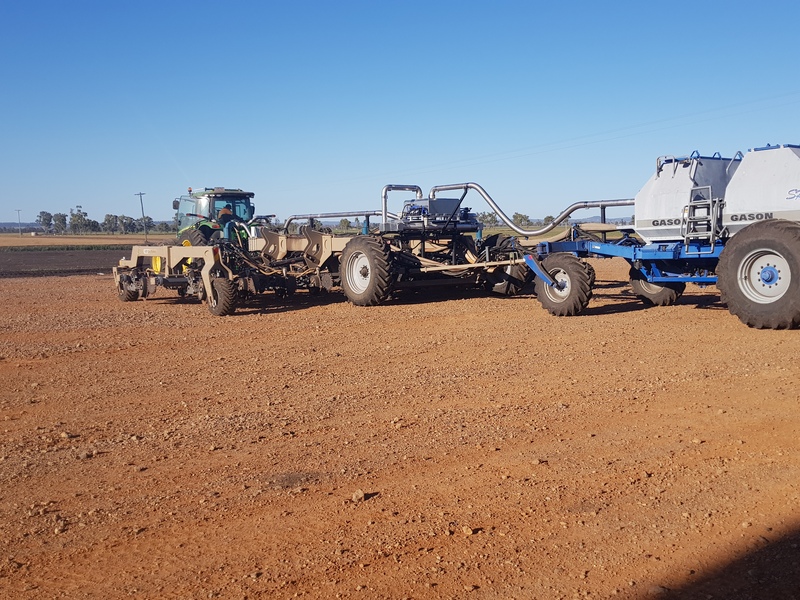 The integration of the Bio-Agtive NanoVAPE System with Bio-Agtive Advanced Systems for Seeding is built on the past decade of prototypes made possible by diligent research and development conducted on farms across the globe. 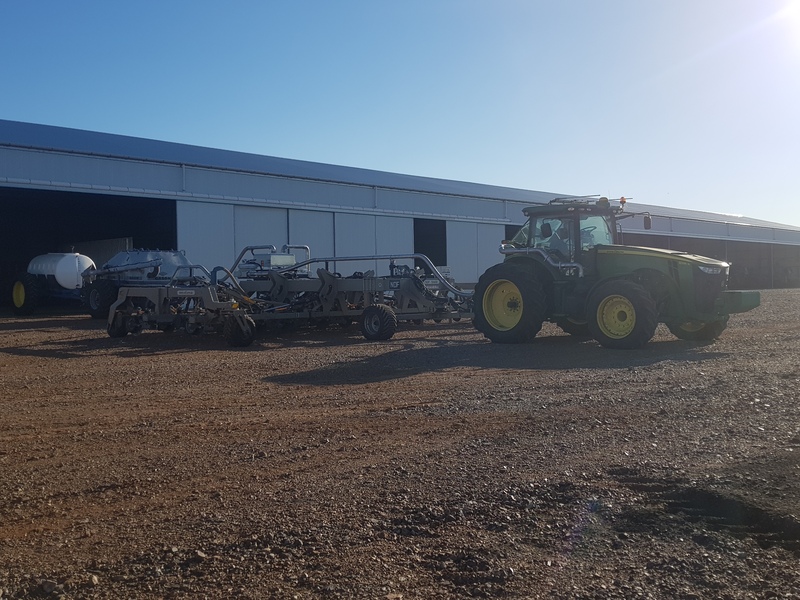 N/C Quest's continued collaboration with farms along with its own experience in agriculture using its method has led to further discovery of captured nanocarbons from the combustion engine for enhanced germination, vigor, and disease protection. 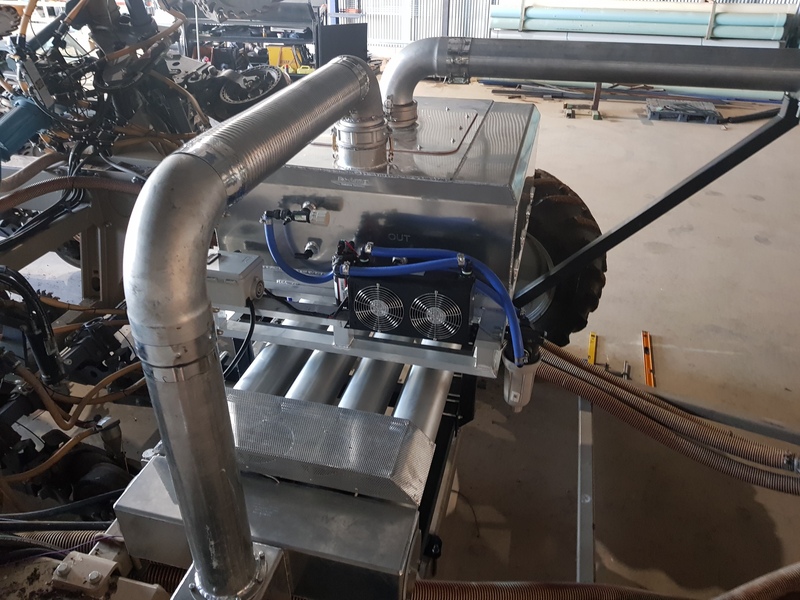 The NanoVAPE system on the seeding equipment allows capturing and storing of emissions during seeding for later in-crop application. The BA-6380 & BA-6480 system have been perfected over the last decade by N/C Quest. The company custom purpose builtbuild and tested its air-to-air condenser system. 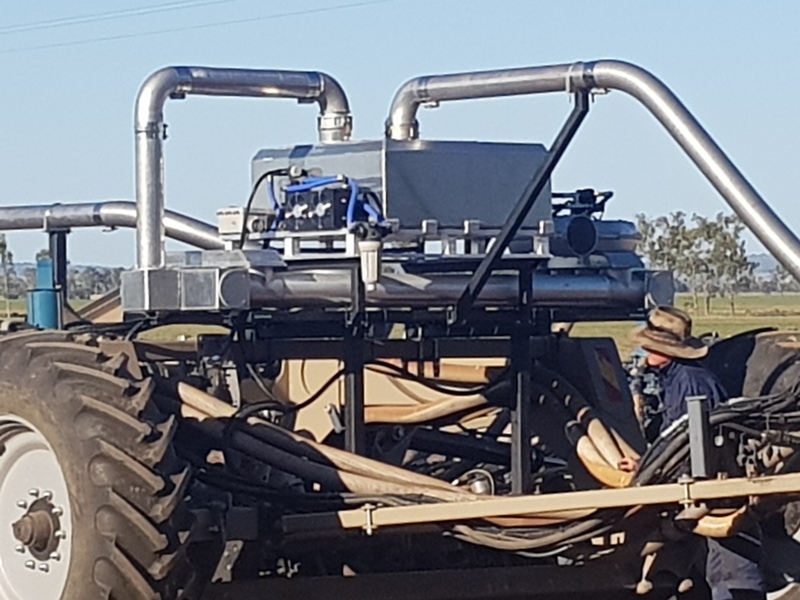 With its low-profile design and negative cooling pressure, the system can be fitted to an array of multiple mounting spots on equipment. Tig welded, constructed of aluminum shell and stainless steel cores, allows the system to be lightweight and durable. The condensers’ modular design allows for the systems to be joined together, increasing its cooling capabilities, or joined into SBA38 Fusion tank for the NanoVAPE method. Carbon nanotubes are an allotrope of carbon. They are a unique form of carbon, cylindrical in shape, that possess many different properties that allow them to be used in various applications in the world of material science and agriculture. Latest studies on the use of CNTs have been about the environment and their use in agriculture. In a study using date palm cultures, treated embryos had a positive effect on shoot length and leaf numbers during the elongation stage. The number of roots, their length, the number of hairy roots, and plantlet length all increased. It was concluded that the introduction of CNTs to the embryos organized nutrient absorption to the plant. This means increased absorption of nitrogen, phosphorous, potassium, and calcium while there was a decreased in the percentage of sodium.